PASS Juniors is a soccer development program for children ages 4-7. The training takes place at Highland Middle School, 4645 Chandy, NE, from 6pm - 7:15pm. Half of the session will be training sessions run by professional PASS coaches and half of the session will be a game (noncompetitive and fun!). PASS Juniors is an introduction to competitive soccer by teaching skills and love of the game in a fun environment. $60 registration fee includes t-shirt. Register by August 31 and receive a $10 discount! email passimpactsoccer@gmail.com for more information. 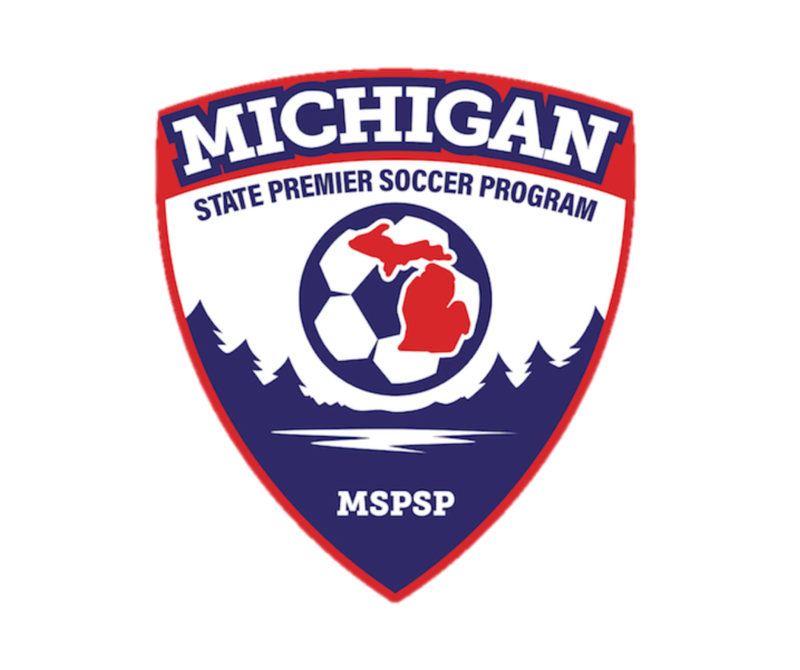 PASS FC is a youth soccer club based in Grand Rapids, Michigan. 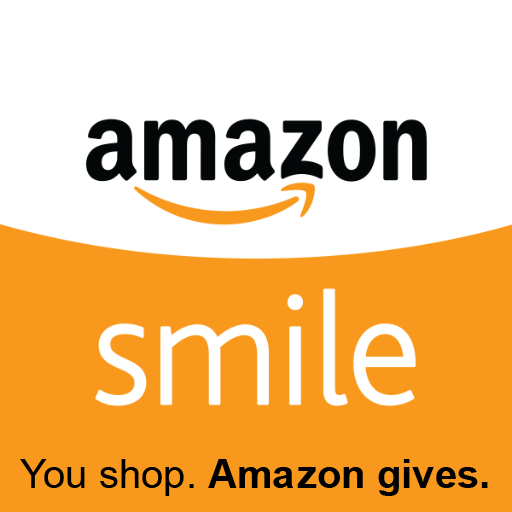 We are a non-profit organization providing Premier, Director's League, Academy and Select soccer teams for U7-U18. 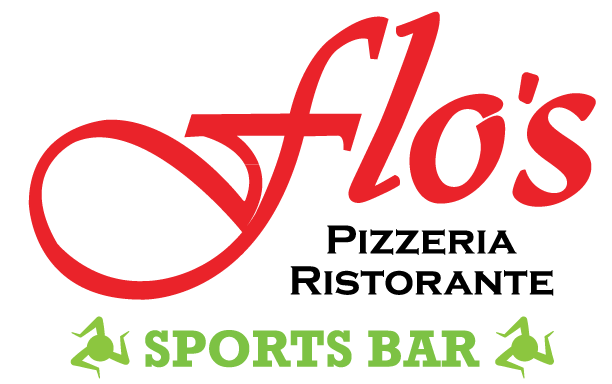 Thank you to flo's, proud sponsor of PASS FC! GR invitational Tournament MEMORIAL wEEKEND!